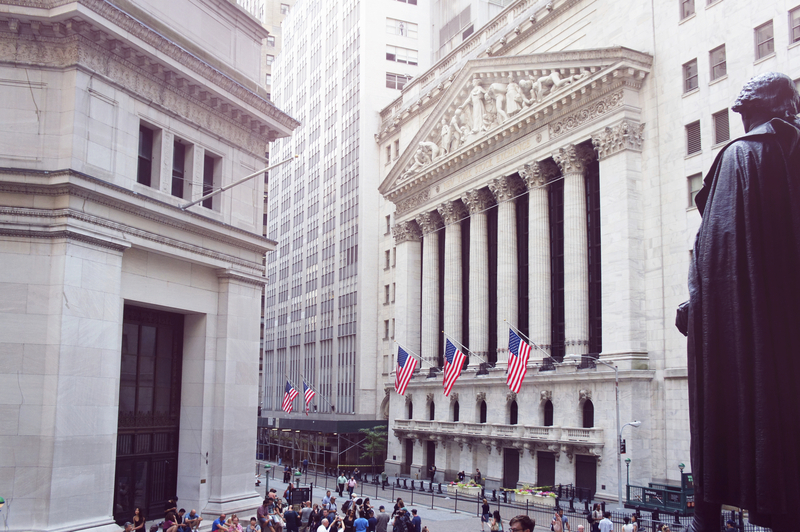 Liftman Insurance has over 50 years of experience working with the investment community. officers, investment advisors, hedge funds, securities broker/dealers, mutual funds and other members of the investment community. 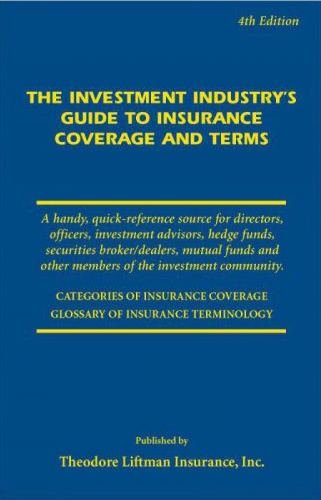 This glossary includes categories of financial insurance and a glossary of insurance terms. Download your copy today!